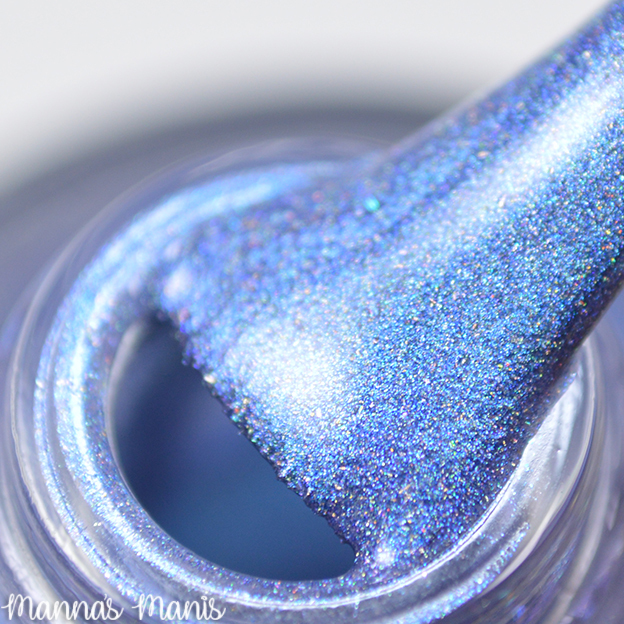 I have another April Polish Pickup to share with you all today! If you're an Agents of SHIELD fan then this will be right up your alley! 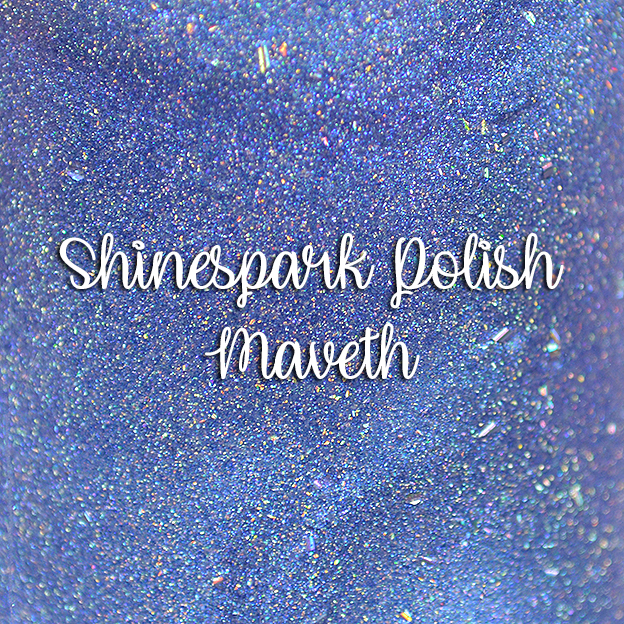 Maveth is described as a baby blue, cornflower, lavender pastel multichrome linear holographic polish with scattered holographic flakes. I didn't capture the shift in my photos, the shift must be subtle. My swatches below show 2 coats, no issues with formula or application. This will be $10 with a cap of 200.